It's Friday and you need a good excuse to screw off while at work before the weekend starts. 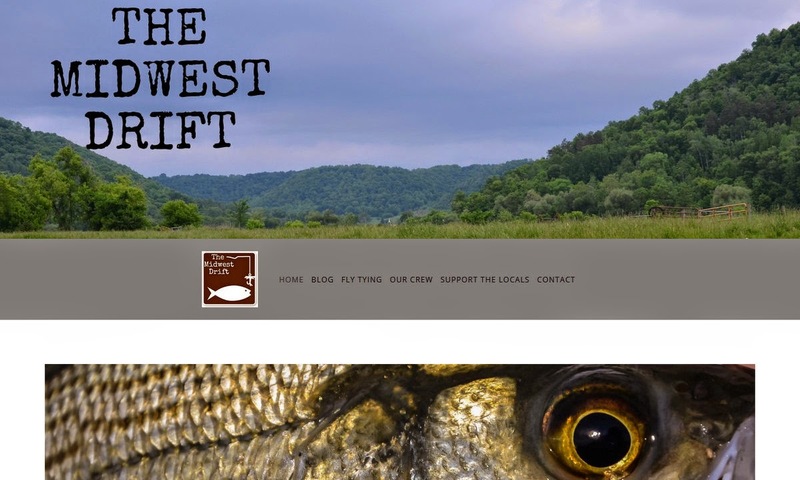 Here's this week's sixer from around the fly fishing internet to help you do just that. 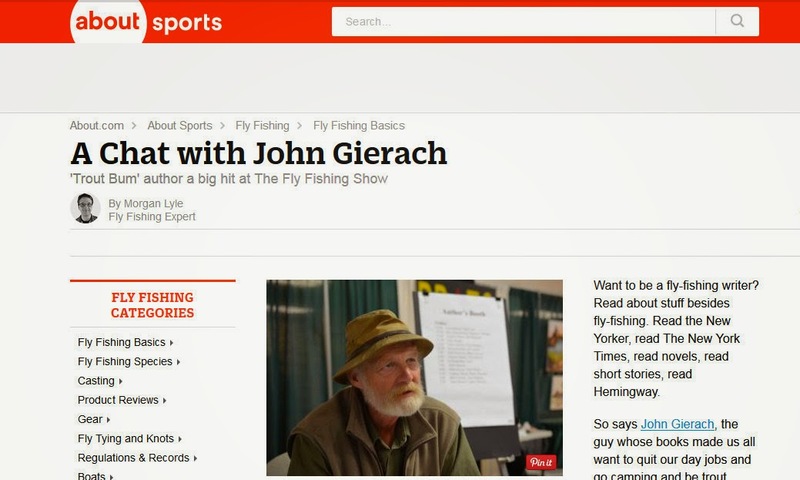 John Gierach gets cornered at the Somerset Fly Fishing Show and answers up some questions for About Sports. 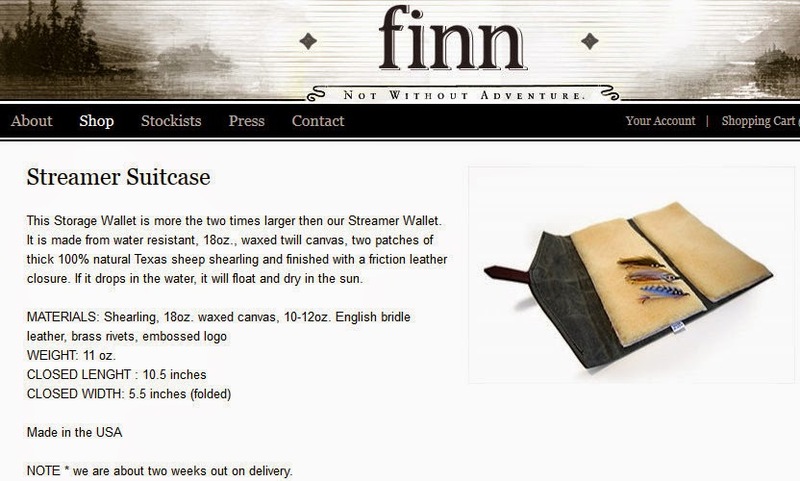 To carry more flies or bigger flies or more bigger flies, Ryan McDonald of Finn went to the drawing board to create the soon to be released Streamer Suitcase. Pre-order now. It's always great when a print article shows up online and here's a gem from the talented Erin Block. How was this blog not on my radar until just recently? It is now and there is a lot of goodness to delve into here. 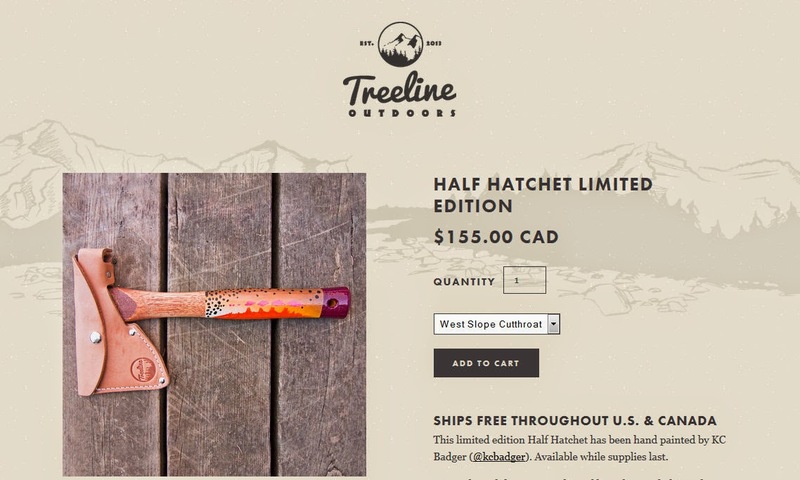 The multi talented KC Badger paints up a limted edition run of half hatches for Treeline Outdoors. These are to beautiful to use. 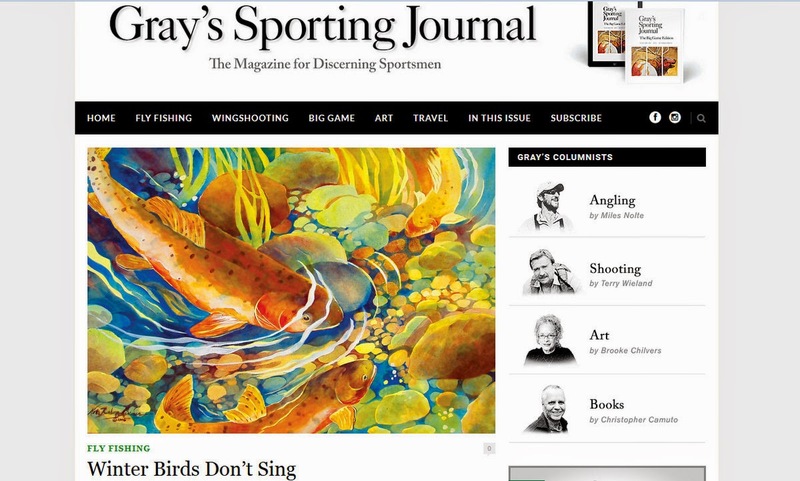 Do you realize that Orvis gives away 5% of their profits to conversation? That's a pretty damn big number and WWF highlights Perk Perkins in this excellent article.